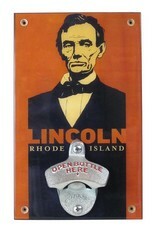 Did you know that the town of Lincoln was actually named after the late, great president of these United States? Holy Gosh, would he have been proud! 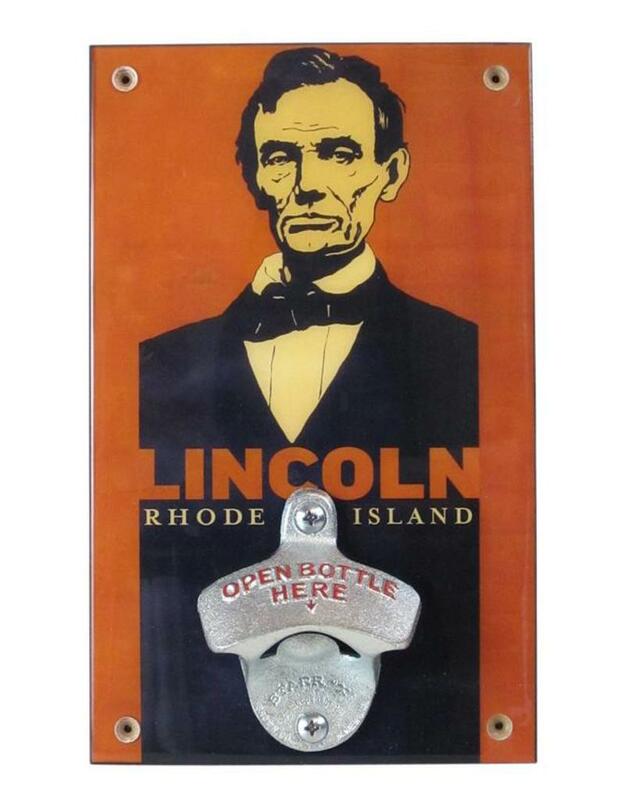 Honor the myth, the man, the town by raising a drink with the aid of this proud, locally produced, wall mounted bottle opener.